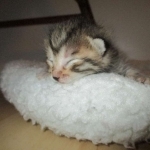 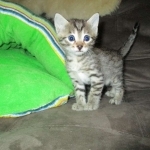 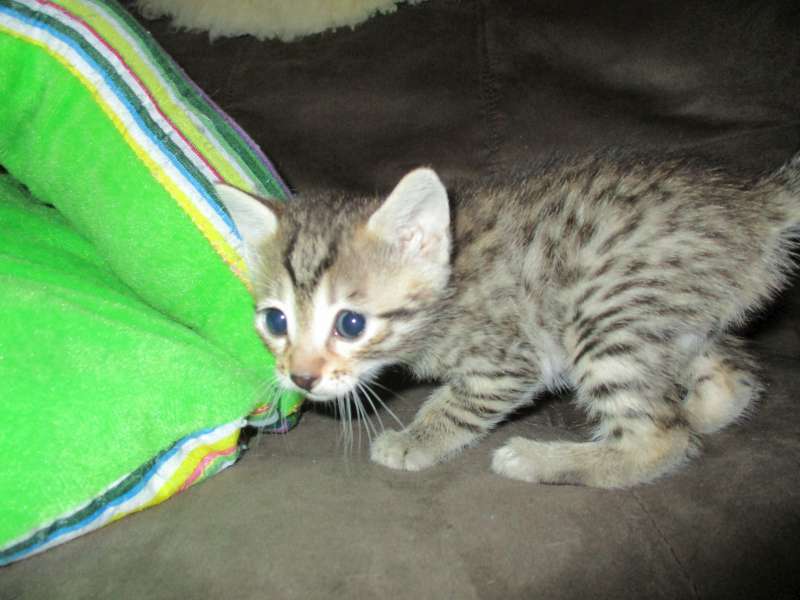 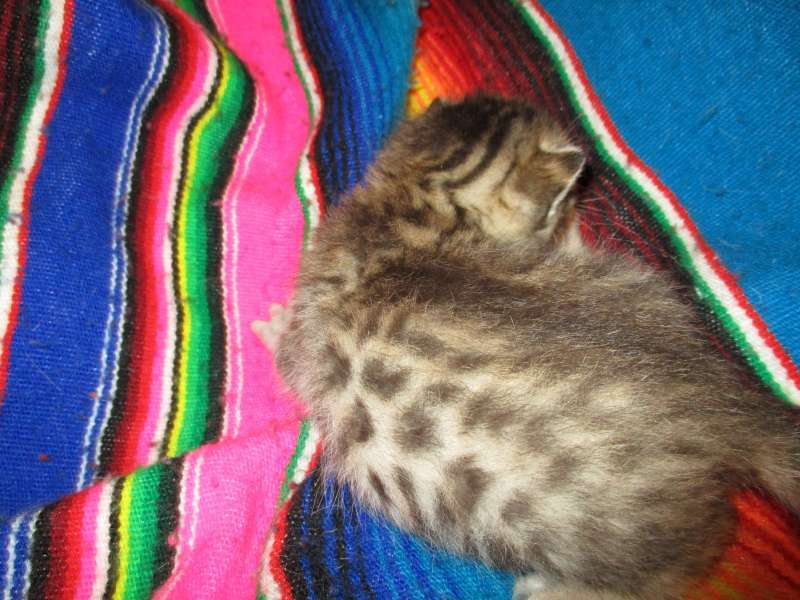 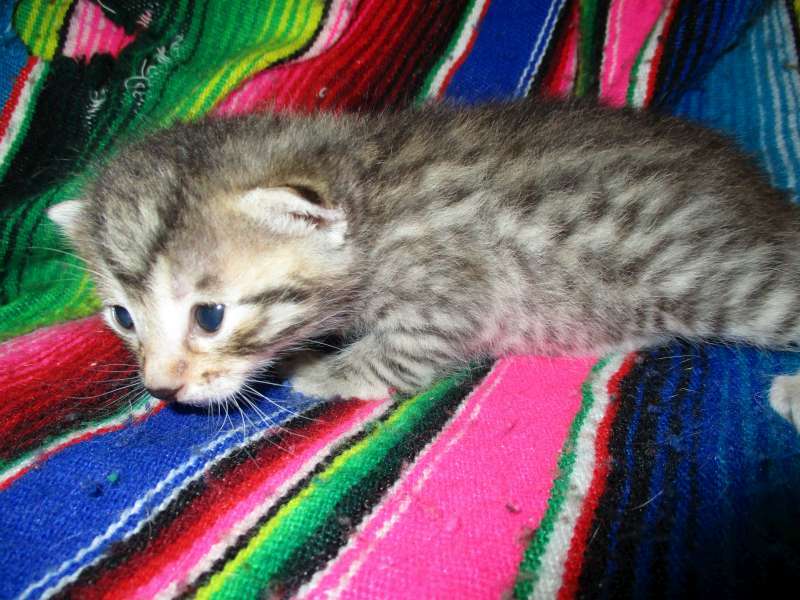 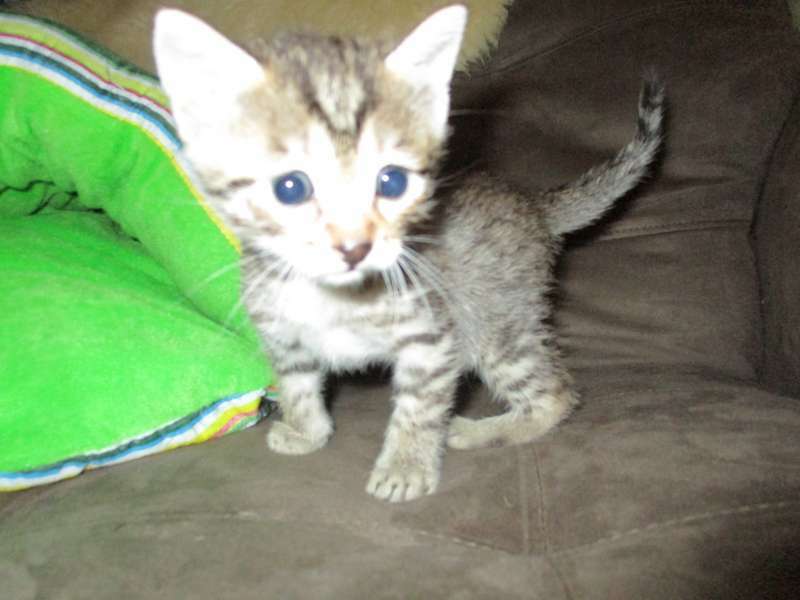 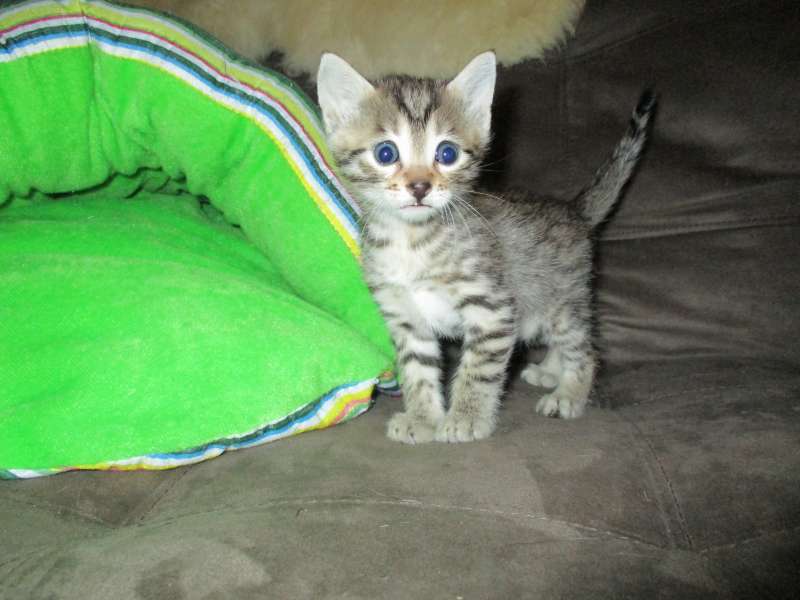 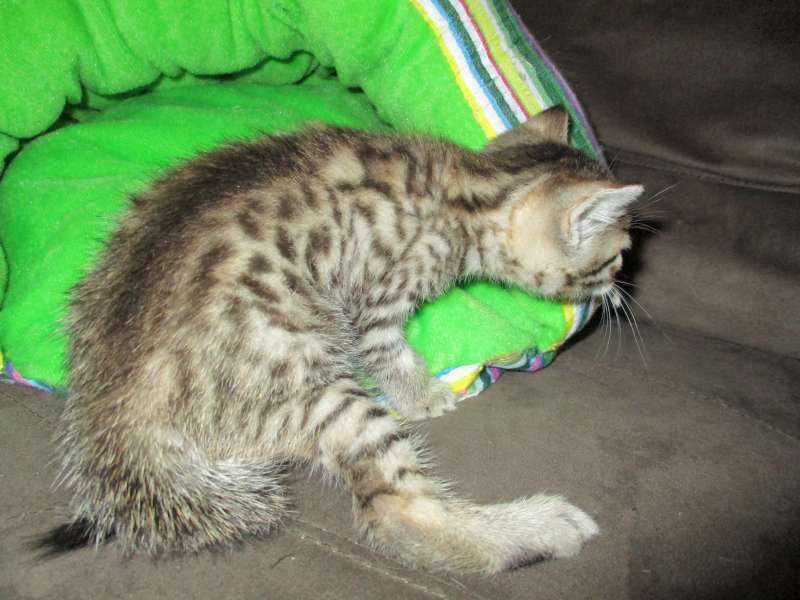 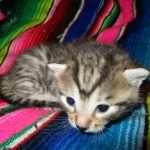 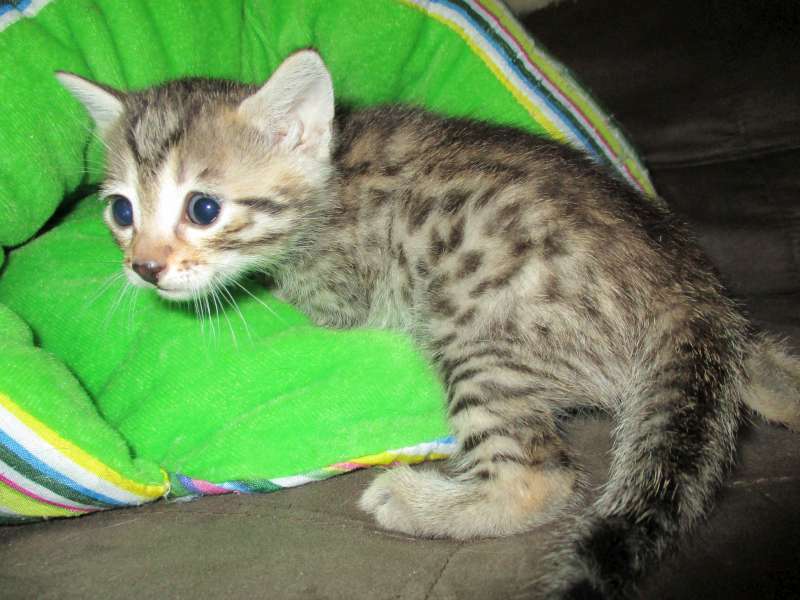 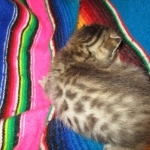 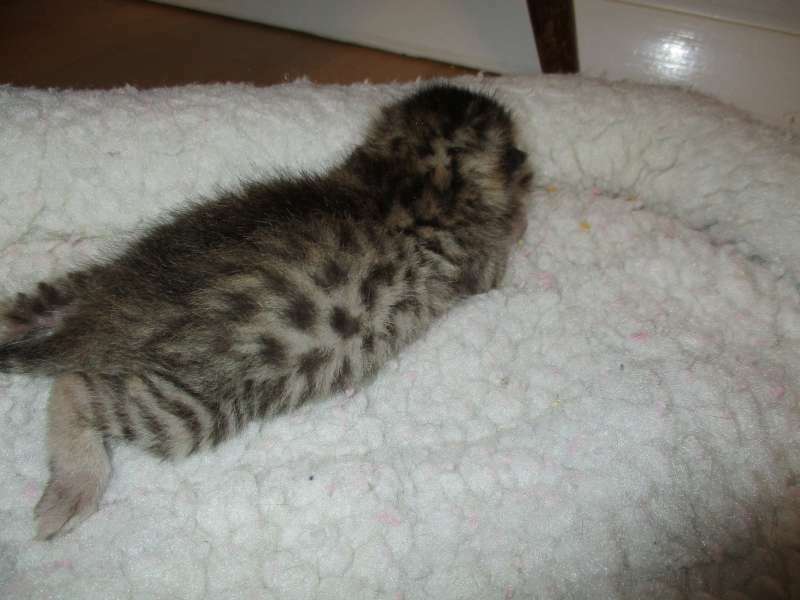 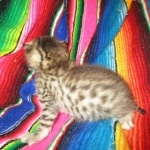 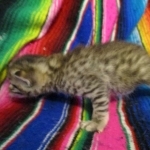 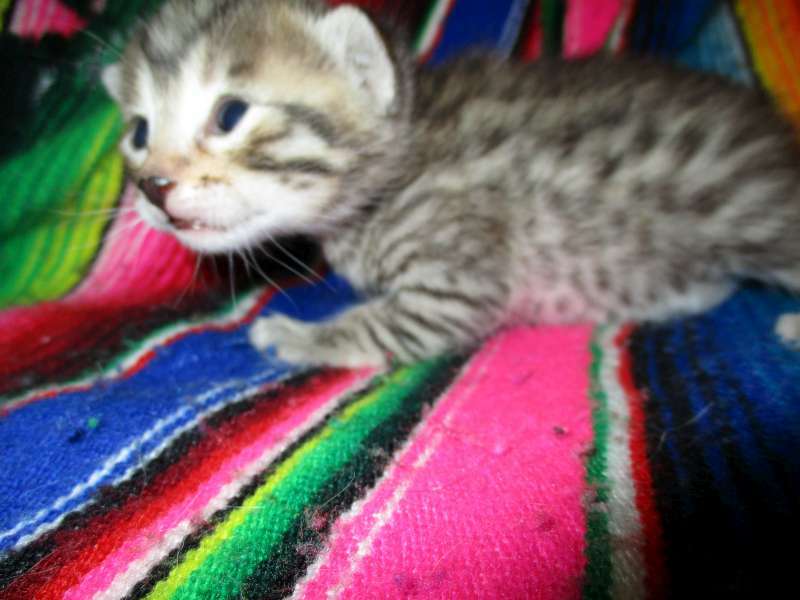 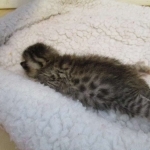 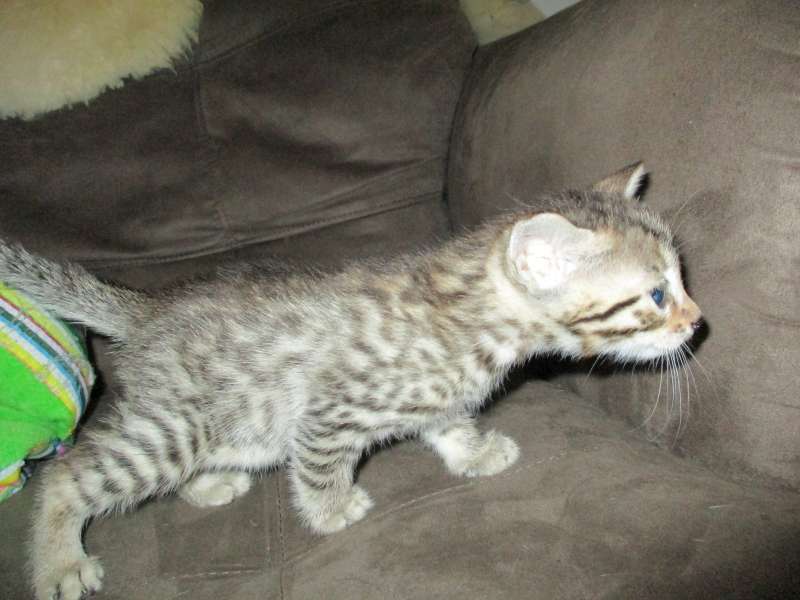 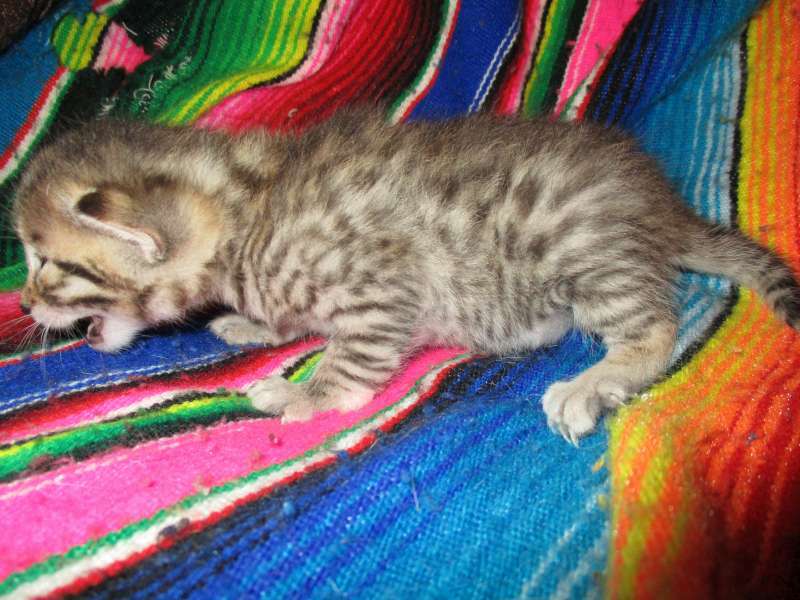 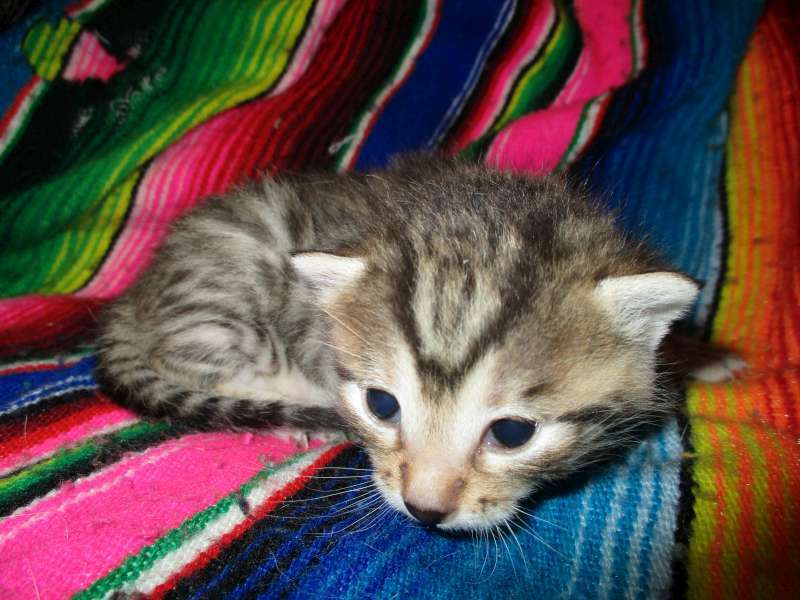 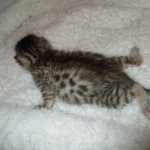 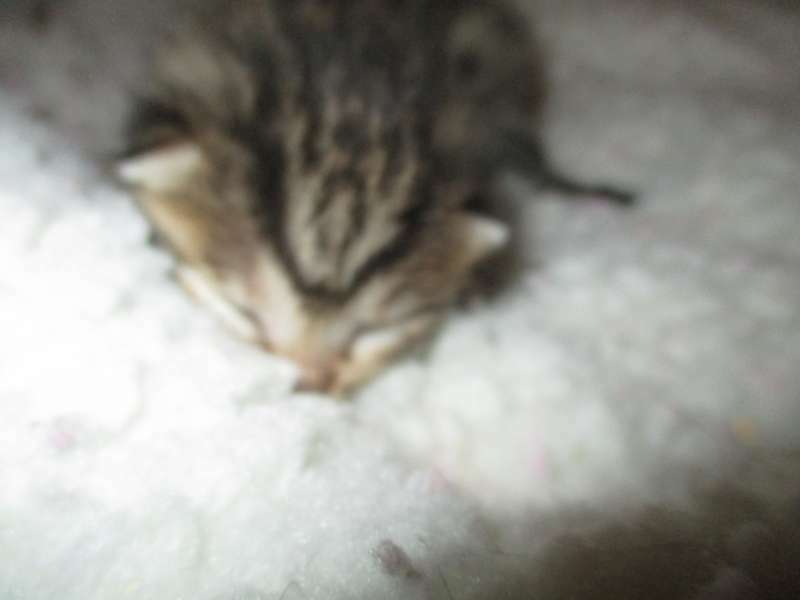 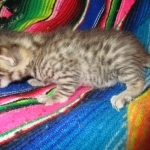 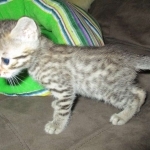 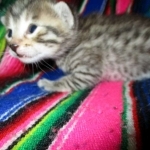 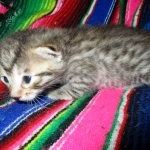 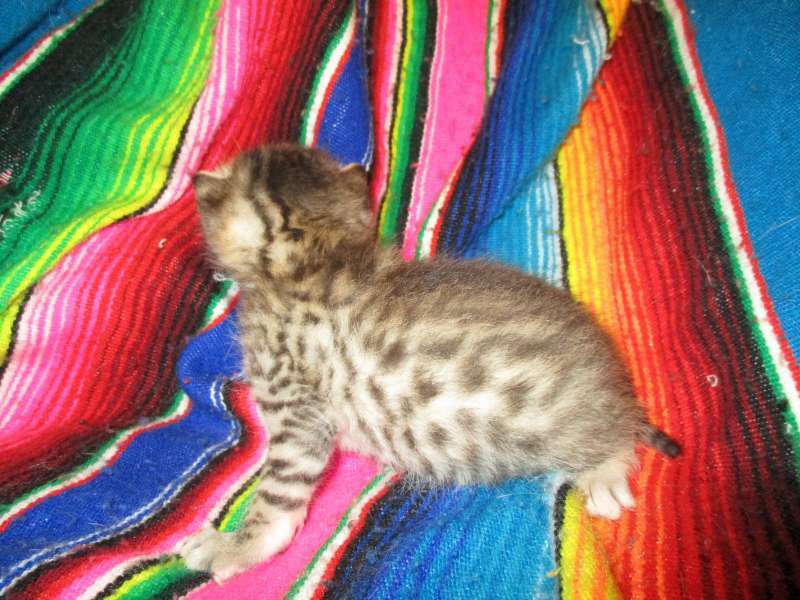 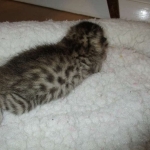 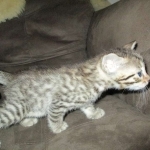 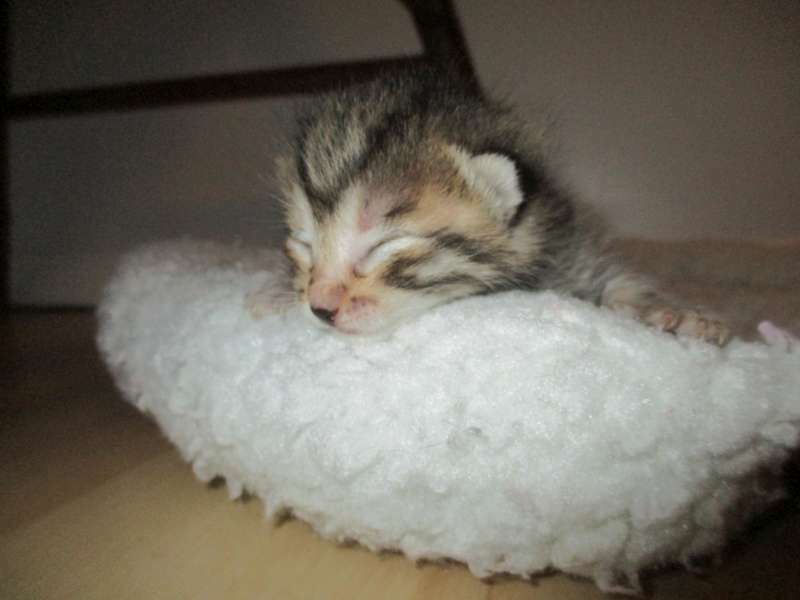 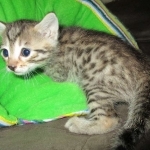 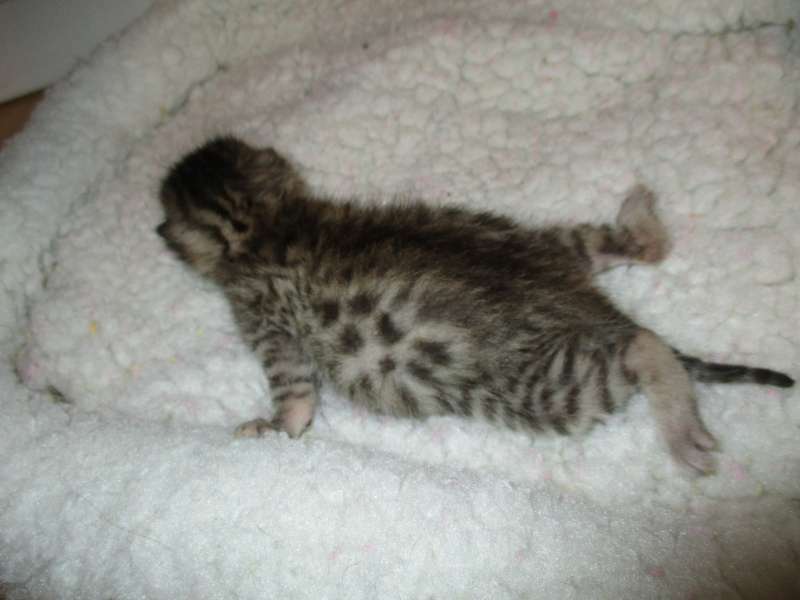 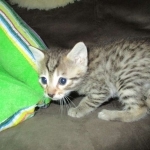 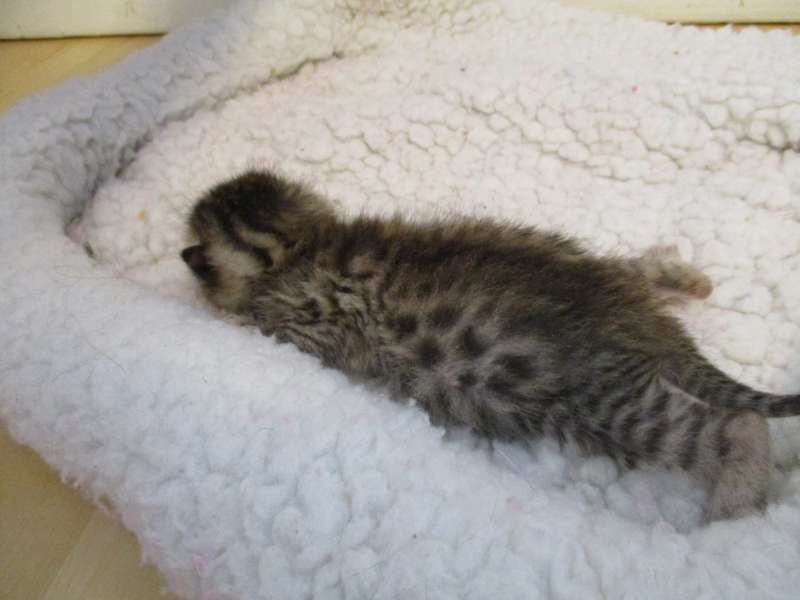 What a beautiful boy this cool bronze spotted Mau kitten will be. 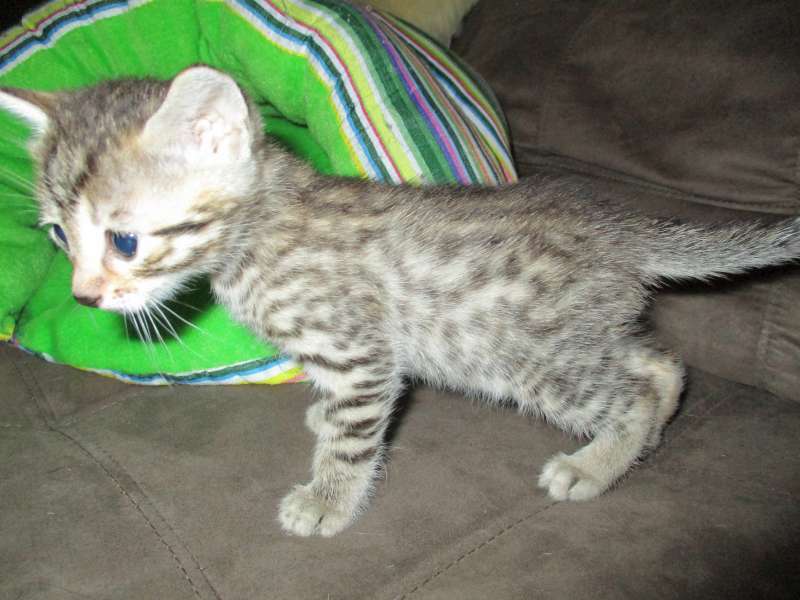 Gotta love a Mau! 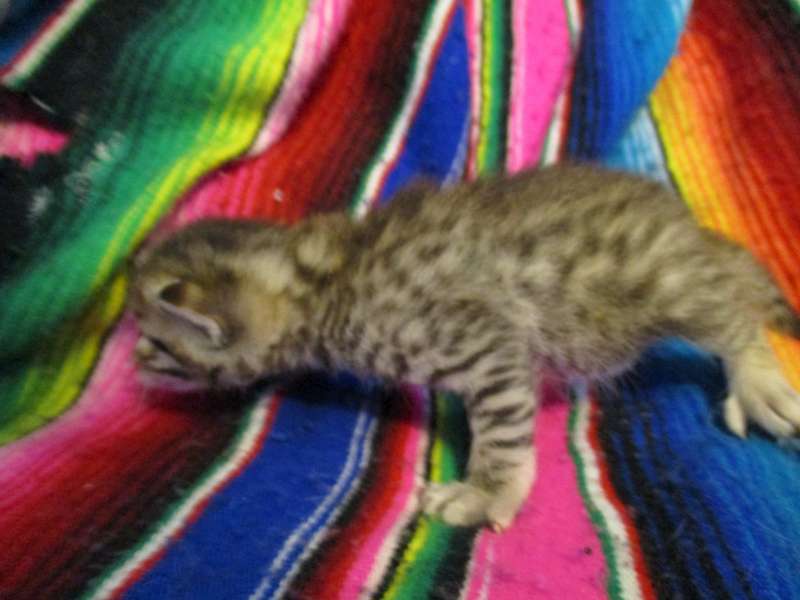 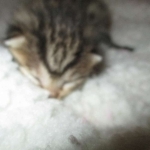 He will be going Home the Frank who already has a silver Mau.